REDMOND, Wash.–(BUSINESS WIRE)–In a new Nintendo Direct video presentation, Nintendo revealed that new games in two major Nintendo series are currently in development for the Nintendo Switch system. 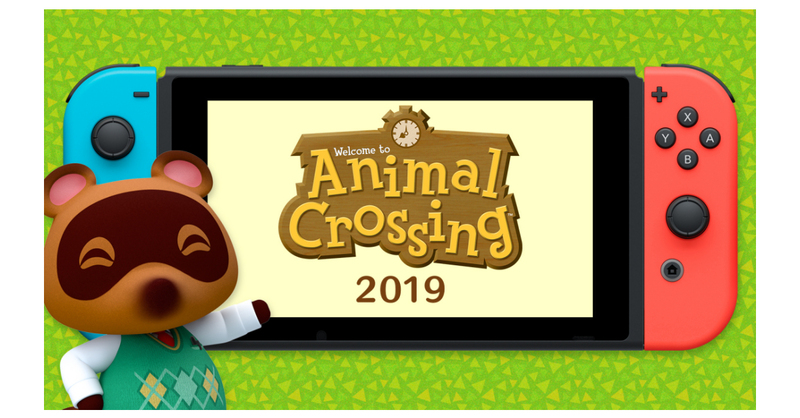 Animal Crossing for Nintendo Switch (working title), a new main game in the Animal Crossing series, and Luigi’s Mansion 3 (working title), will both come exclusively to Nintendo Switch in 2019. The video presentation also debuted a new Super Smash Bros. Ultimate Nintendo Switch hardware and software bundle.